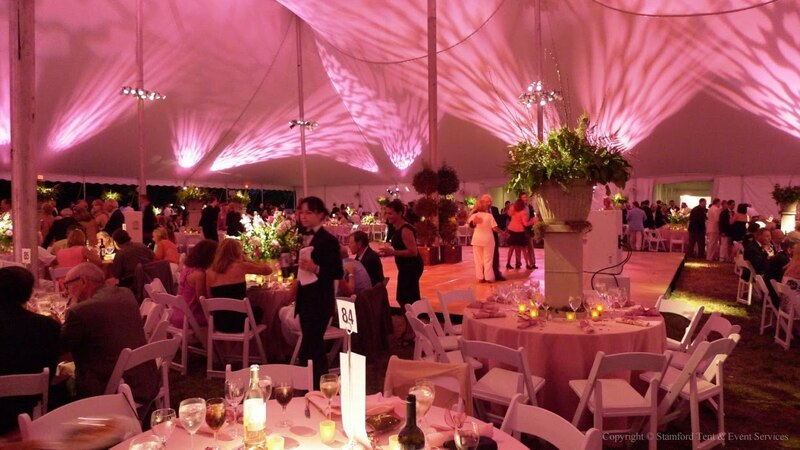 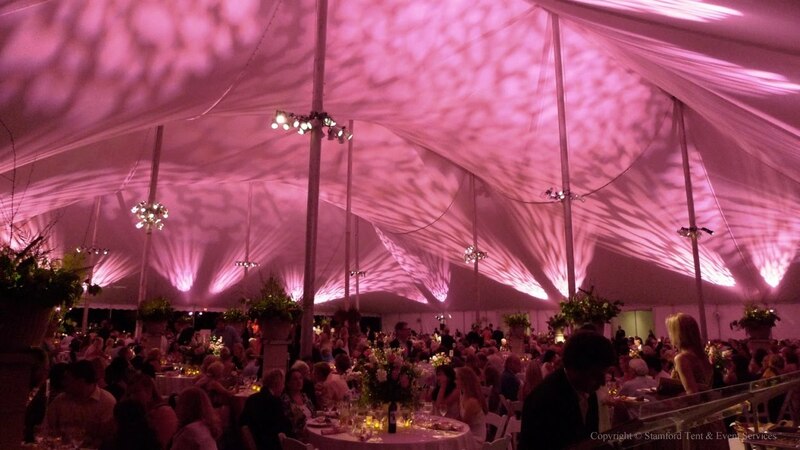 Another great event in the Hamptons, this time for Southampton Hospital's Summer Gala. 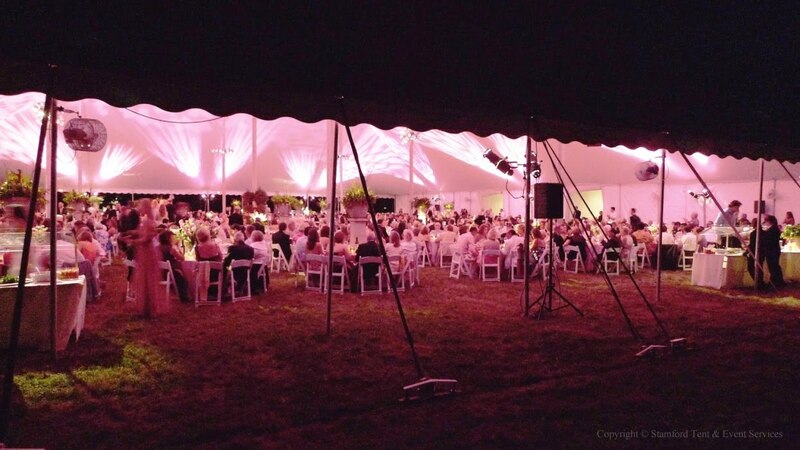 Kudos to our very own Jane Frost - our designated Hamptons socialite :) - on a great job, ensuring that the event was a spectacular success! Click on the photos to see a larger version.